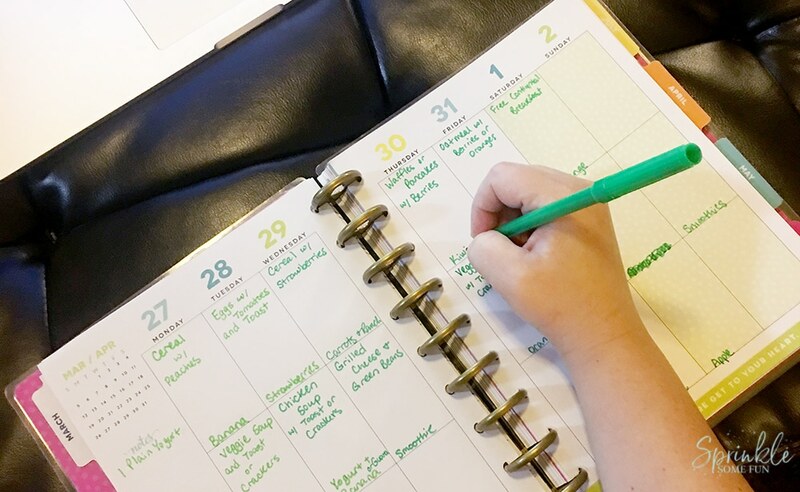 Do you ever menu plan? 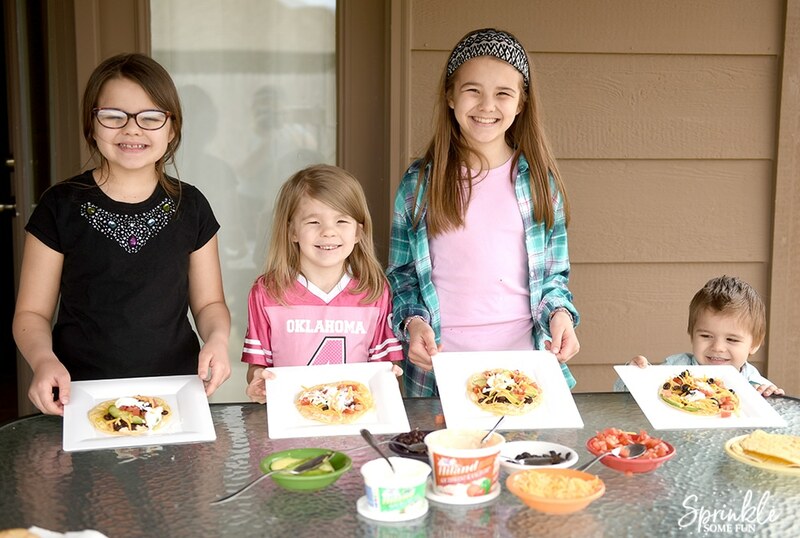 Menu planning makes our lives so much easier, especially as a family of 7! I don’t know how we would get through the week without a menu plan to go by. Now that my kids are getting older, I have them help me with the menu planning. I think it’s great for them to get involved and I rarely hear them complain about what we are eating anymore. We plan out 3 meals and 3 snacks a day for all of us. Once we have our menu, we head out to the grocery store to pick it all up. 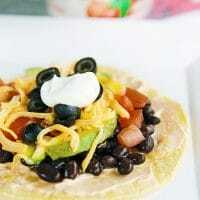 These Baked Southwestern Ranch Tostadas make a great meal that the whole family loves. My kids will be making sure this one gets put on the meal plan again and again! 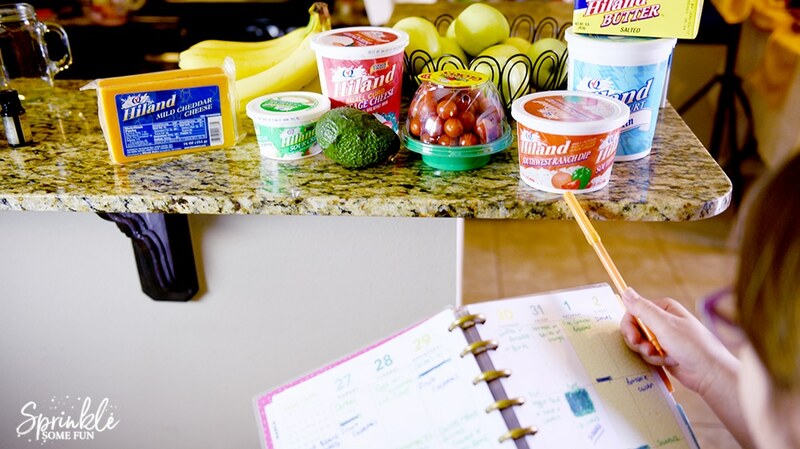 I recently found some great tips for meal planning from Hiland Dairy. 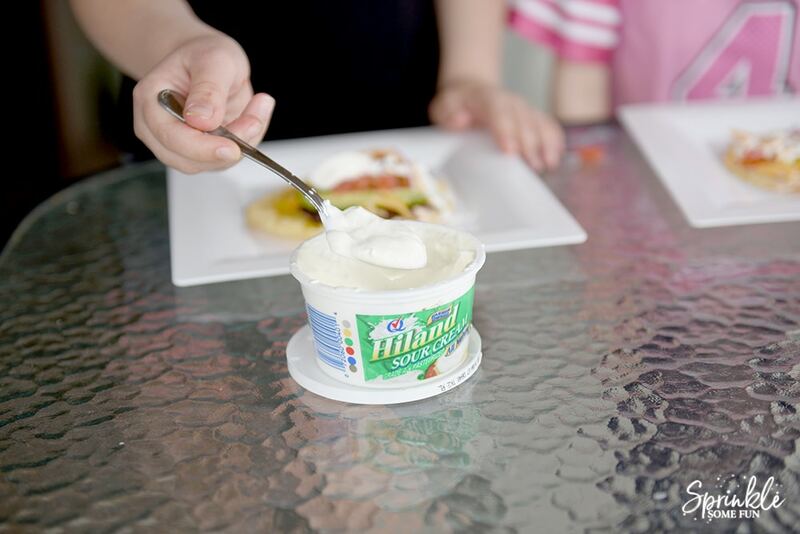 Sign up at Hiland Dairy for meal planning tips designed to simplify your life and help make you and your family healthier. I usually just plan out weekly menus once a week. I like being able to use up anything that we had leftover from the week before and make sure to use up all the perishables first. Then we head to the grocery store to get all that we need. 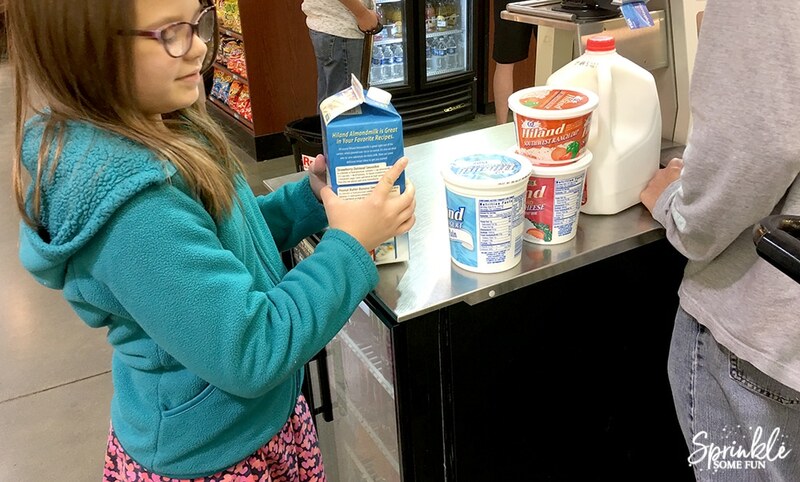 Hiland Dairy products, fruits, veggies, breads and meats make up the bulk of our list every week. I always have the kids help at the grocery store too! They love picking everything out. 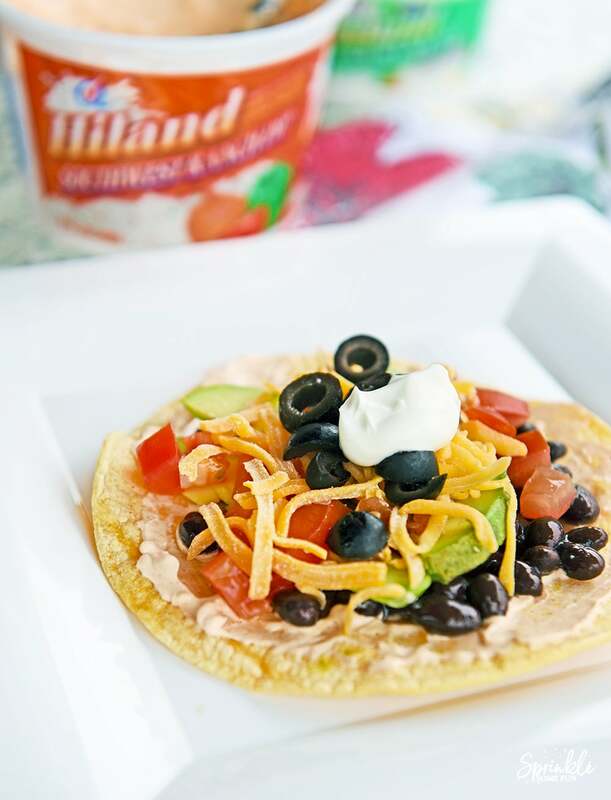 Our tostadas call for Hiland Dairy butter and Hiland Dairy Southwestern Ranch Dip for the best taste! When we get home from shopping, we make sure to double check that we have everything we need. 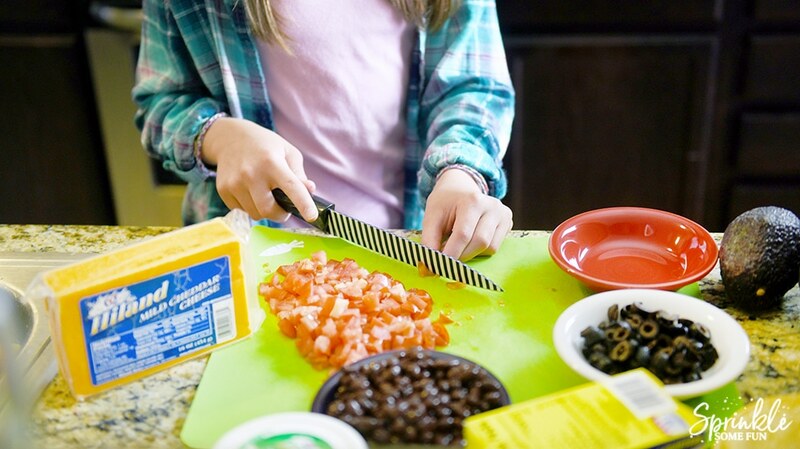 When it comes to lunchtime, I have the kids help prepare the food. My older kids chop the veggies and put them into bowls. My oldest daughter is a real pro now at chopping! Then we prepare the corn tortillas by broiling them in the oven with a little butter to get them nice and crispy. 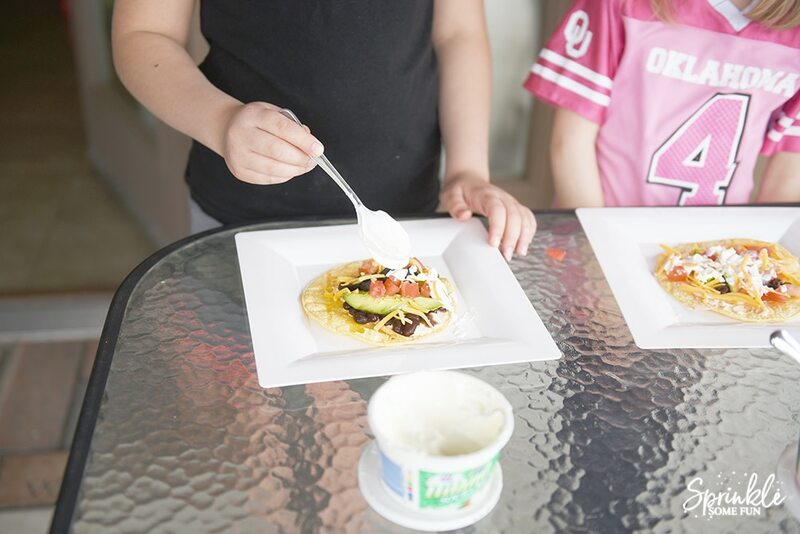 Once the corn tortillas are baked, the kids then top their own tostadas with their favorite toppings like the Hiland Dairy Southwestern Dip and Hiland Dairy Sour Cream. 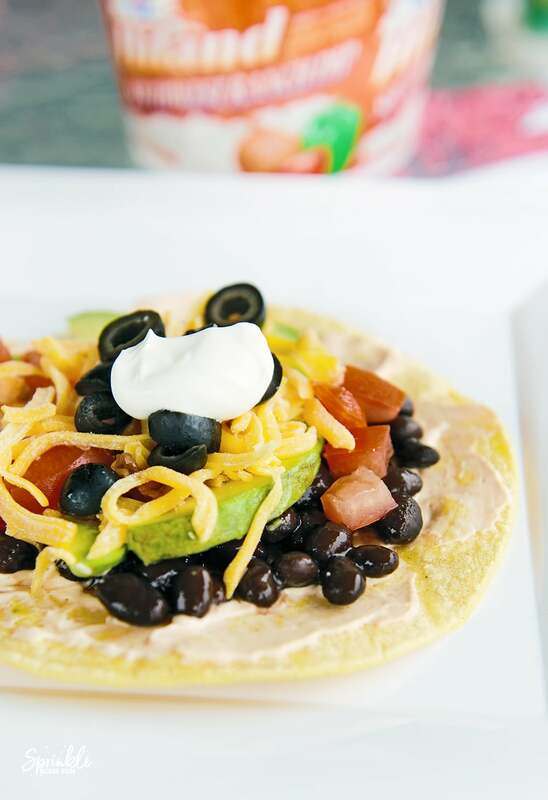 We love this easy lunchtime meal! 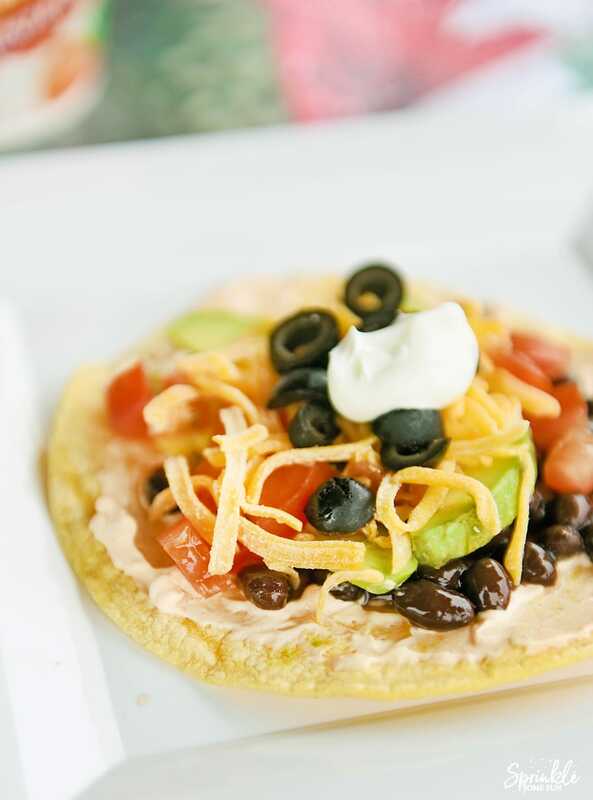 Baked Southwestern Ranch Tostadas are definitely one of our favorites. Preheat oven to a low broil. Butter a baking sheet and then place as many tortillas as will fit on the sheet (about 6). Butter the tops of the tortillas then broil for around 3-5 minutes on each side. Make sure that they don't get too brown. Once they are crispy then take them out and let them cool a bit before topping. Spread on the Hiland Dairy Southwestern Ranch Dip on the tostadas first. Then add the rest of the toppings how you like. Enjoy! 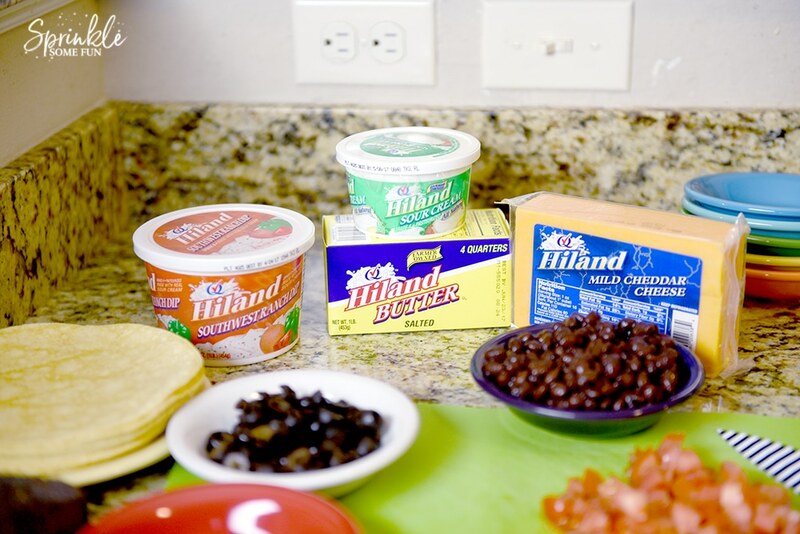 Be sure to sign up for the email series on meal planning at Hiland Dairy and add some excitement to your dinner menu!